This week's guest designer is Hilary Kanwischer. When she's not working as a firefighter, a paramedic, and being mom to two children, she's creating beautiful works of art in her craft room. 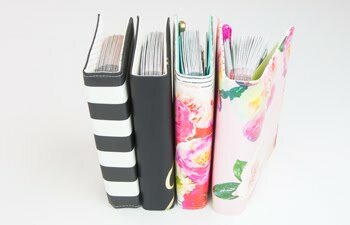 When I go to her blog, Hilary Scraps, I feel like walking running to my studio to create! 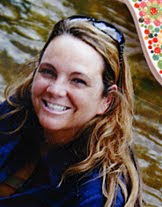 She is also on the Cup Cards to Go design team where she helps inspire cardmakers with her designs. Read on to learn more about what makes Hilary stand out from the crowd! My style almost always includes at least two techniques, inking & sewing. I love to distress just about everything and if my project will run through my sewing machine it will be stitched as well. For some reason, I feel like my projects aren’t completed unless I include those two techniques. 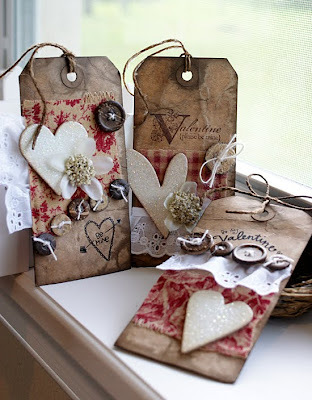 As far as a style, I love the layered, textured, shabby look and also love to include non-scrapbook related items in my designs, ex…a wooden fence or even fabric. I’m so easily inspired it’s scary. I love holidays and I’m always looking to create around them. I can also be inspired by just rummaging through my craft room and finding things I haven’t used in a while. I’m big into fabrics right now and the other night around midnight or so, I decided to piece together a small quilt. It’s funny, one week I’ll only make cards, then I’ll switch to fabrics, then I may go a week making Christmas ornaments, I can never tell what’ll be next. I adore 4 artists, and I say that term with the highest degree of admiration. I love Melissa Phillips and her true shabby style that undoubtedly is in a class by herself. 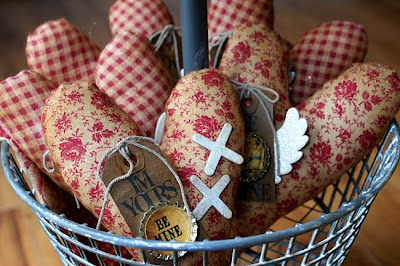 Hardly a day goes by when I don’t stop by her blog and drool over her beautiful creations. I love Linda Albrecht, for the simple fact that I don’t think there is another artist out there that is the whole, complete package. Her altered art, scrapbook layouts, photography, and inspiration are just some of the things about her I’m drawn to. 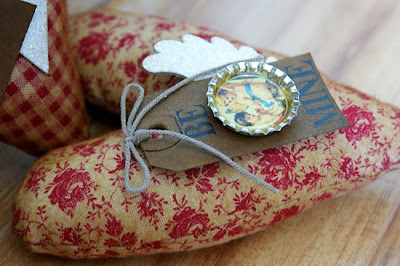 I also adore Beatriz Jennings and her ultimate shabby style. 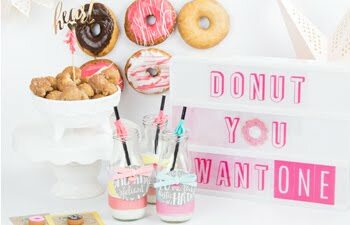 Her designs and projects are so sweet and unique, you’ll never find the same style twice on her blog, plus she offers the sweetest monthly kits. And finally, I adore the clean, shabby beautiful look of Danielle Flanders. 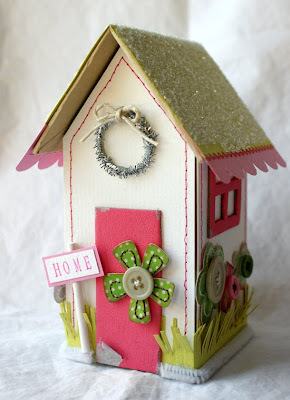 I fall in love with her cards, layouts and her altered projects every time I stop by her blog. Well right now my favorite color combinations to design with are holiday colors; oranges, browns, blacks and tans. I adore this time of year, and actually orange really is becoming my new favorite color. There are so many different shades and patterns of orange; it’s a color that easily inspires me. If I’m creating a layout, I try to set everything out on my table that I want to use, and then I just start moving everything around until I find a look that’s right. If I’m creating an altered project straight from scratch, I draw my templates by hand first, and change them up as I need to. For cards, again I just play around with the papers and embellishments till I get a look that feels right. I love the creative process. I love trying new techniques and incorporating different elements in my projects. 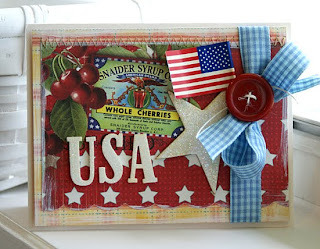 I love to scrapbook, though recently I have turned more towards altering, cards, and handmade things. I love when my kids come into my craft room and play around in there with me. My daughter has made pillows, ornaments, cards and layouts with me and she has an incredible artsy style I’ve never seen in a 12 year old before and I’m hoping that came from her spending so much time in my room. I love that my kids want to be in there with me, and I love the looks on their faces when they see layouts adorned with their photos. It’s what makes this whole craft so special to me, and I’ll never want to give it up. There is so much inspiration out there. Find your comfort level and just have fun. Don’t be afraid to try something new…what’s the worst that can happen right? Don’t stress, grab a favorite snack, put on a favorite video or movie and make a night out of it. For me, although I work 2 jobs, still I love to stay up all night and watch the sun come up. (I’ll sleep when the kids go off to school). Ok... I am so inspired right now, aren't you?! Don't you want to get started on those fall and Christmas holiday projects already?! If so make sure to leave Hilary a comment here to tell her so! 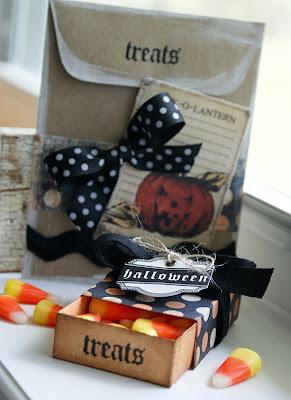 Make sure to go to Hilary's blog for even more projects to kick off the fall season. 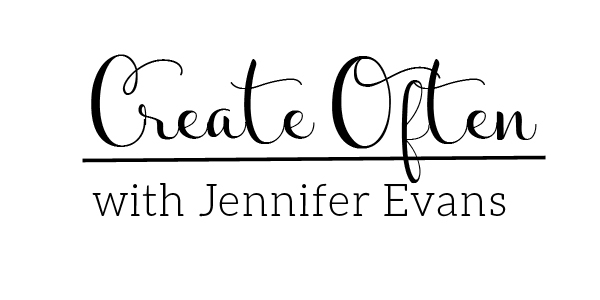 Create Well: Don’t be afraid to try something new…what’s the worst that can happen right? Love everything! Plus, the houses are so adorable! 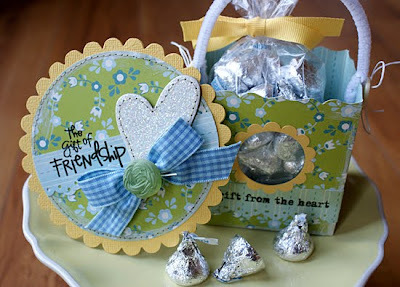 How darling these projects are!! 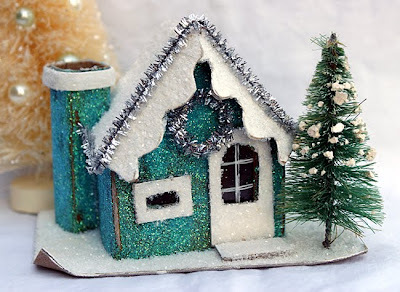 I love them all, especially the Holiday Houses!